As fellow business owners, we understand the unique challenges and opportunities business owners face — because we’ve also faced similar responsibilities. By combining our entrepreneurial experience and financial-services knowledge, we strive to help clients align each aspect of their financial lives and find a clearer path to their goals. Further, as an independent advisory firm, we’re free to make decisions based on our own entrepreneurial vision. Collaboration is at the heart of our endeavors at APS. Our Managing Directors, Daniel Bennett and Glen Michel, unite their diverse skills and perspectives to provide clients with guidance that goes far beyond the standard strategies. Office Manager Melissa Yamada leads our hands-on communication, helping to ensure you are informed and cared for from day one and throughout your life. 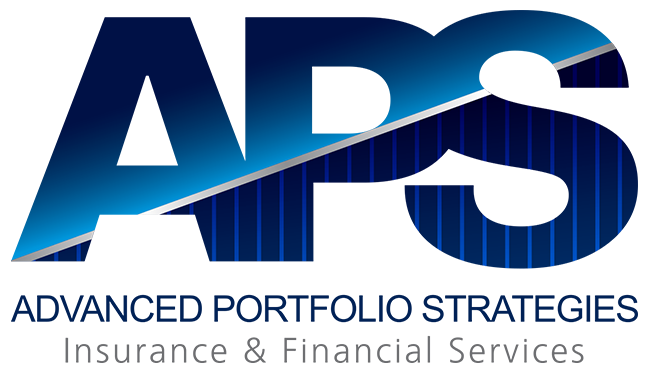 APS is a fully independent Registered Investment Advisor, which means we have the freedom to support clients with the guidance and tools we believe they need. In addition, we have fiduciary duty, a standard that exceeds the obligation that many advisors have to their clients. We purposefully chose our corporate structure to include this standard because we embrace the importance of being by our clients’ sides at all times. APS is also an independent registered general insurance agency, which means we are not tied to any single insurance carrier or general agency. This independence allows us the freedom to canvass the market for the best and most suitable insurance products, should there be a need to do so. Efficient: Without a broker/dealer dictating our service model, we can run our business in the way that we believe truly suits your needs — helping us to create more efficient pricing structures for you. Modern: From socially conscious investment options to reimagined pension planning, you will discover opportunities that fit your unique needs and reflect our commitment to finding novel solutions to today’s challenges. Objective: With our team, you won’t have to choose from proprietary products or worry that our guidance comes with strings attached. Instead, you will receive advice and recommendations based on your needs, not our bottom line. In our research, we will scour the investment world to find tailored tools for addressing your specific goals and risk tolerance.